Another month means another load of brand North East England born tracks that will help you get through the wet and cold Autumn days. Teesside is brimming with incredibly talented artists at the moment and Tom Joshua is certainly one of our favourites. This beautiful alternative version of his track 'Boys In Cars' gently layers piano with the sound of guitars and drums to create its magical atmosphere. A song that truly deserves your full attention to appreciate, the sheer beauty of Tom’s spellbinding vocals and expressive lyrics will pull on your heart-strings good and proper. After the success of 'Flowers' last month, Cape Cub are undoubtedly keeping the momentum going by releasing their stripped back ballad 'Searchlight'. Accompanied by piano melodies Chad’s stunning vocals gently guide you towards the yearning chorus of “If I put up a fight, would you be my searchlight to get through”. All in all, a heart wrenchingly catchy tune in that typical Cape Cub style that we’ve come to love so much. Brand spanking new Newcastle band Save the Bees have just released an EP full of shiny indie demos after teasing us with impending music for some time. Obvious noughties influences are visible in all four tracks and their dark thumping riffs and song-writing style left us thoroughly impressed. The moody title track strikes with its subtly captivating rhythms in contrast to the more boisterous 'Weekend Rockstars', the sweeping 'L.A.' and hometown-homage rock ballad 'Aye For An Eye'. This EP sure gives us high hopes for an extended stay from these lads. Released 2 weeks before her new EP 'Rapture' was unleashed, Brooke Bentham again demonstrates her ability to write utterly emotive and relatable songs with 'Have to be Around You'. With her exquisitely rasping vocals shining throughout, this goose-bump inducing track will fit perfectly into any to chill-out playlist. We highly recommend you check out the rest of the EP as well, but be warned, 'Rapture' has some absolute tearjerkers too as we've come to expect from the South Shields singer-songwriter; including the previously released ballad 'Losing, Baby'. 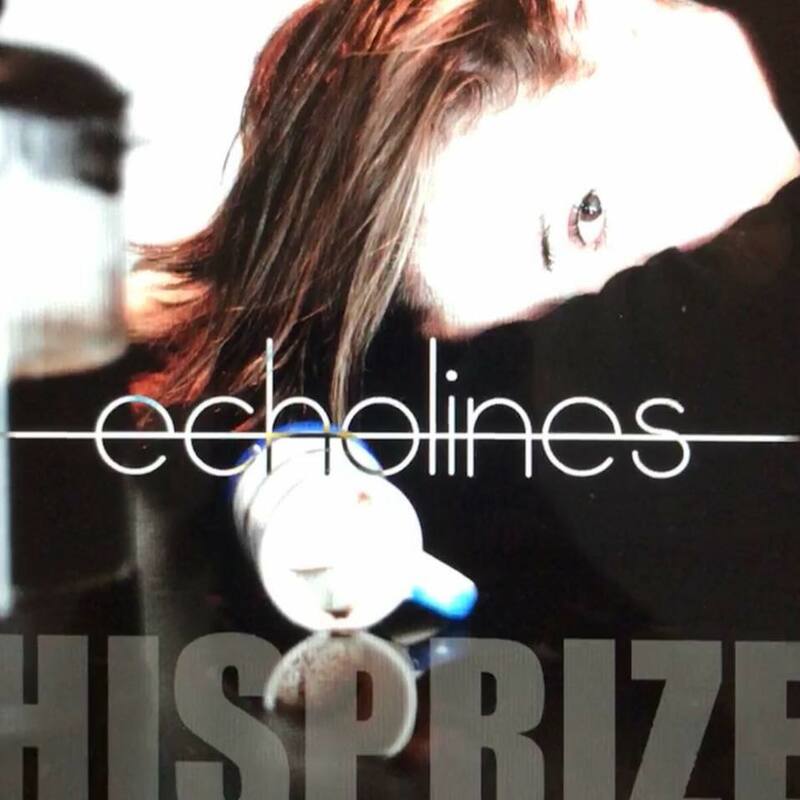 Newcastle alt-rockers Echolines have just realised their third single “His Prize” and it’s definitely a winner in terms of echoing rock tunes. With its prominent ferocious drums and roaring vocals the four piece band have delivered yet another cracking track to groove along and let your hair down to. Ridley Woof’s latest quirky piano infused track will have you howling along to its catchy chorus in no time. With his characteristically witty lyrics and intricate melodies 'Howl' is a fabulous feel-good song by the singer-songwriter who is quickly making a name for himself through his charm and ferocious skills on the keys. That's all for this month, but check out our playlist below featuring all of our recommended tracks so far!